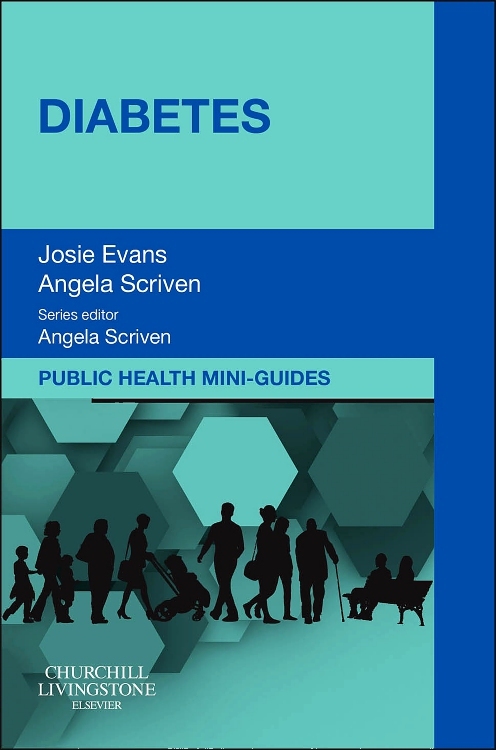 This popular resource addresses all areas of family health with an emphasis on promoting health and wellness and family self-care. 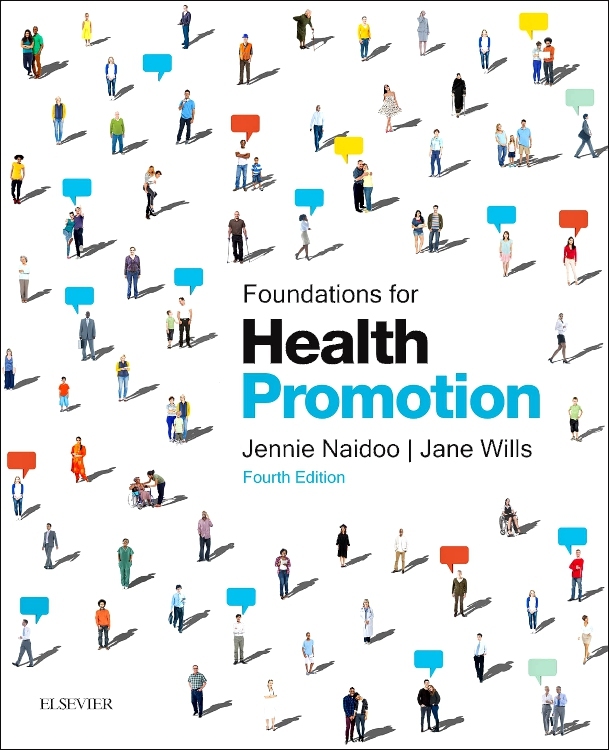 Formerly known as Nurses and Family Health Promotion, this new edition is now entitled Promoting Health in Families, indicating a more proactive approach to working with families. 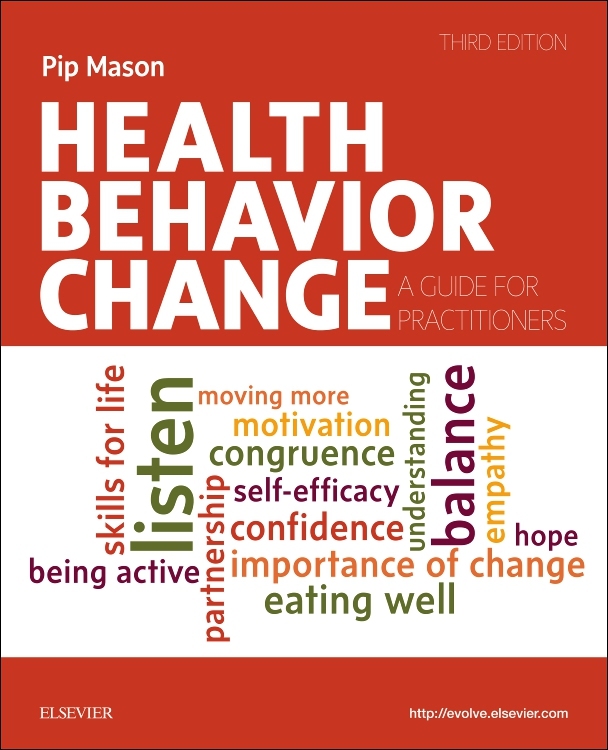 Five new chapters reflect the changing dimensions of family health care and family life. 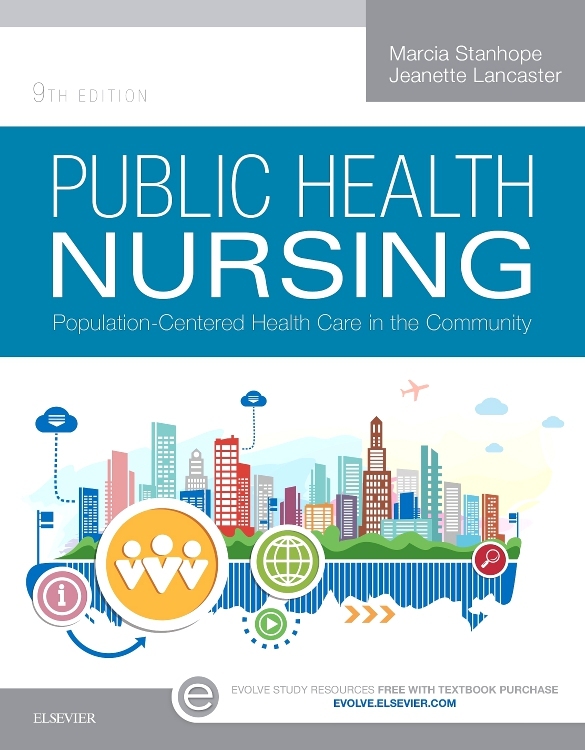 In addition, the new edition introduces an international perspective, recognizing the commonalities of family life across cultures and features special boxes addressing family health promotion issues in Canada. Presents a unique focus on health promotion and illness prevention for families. 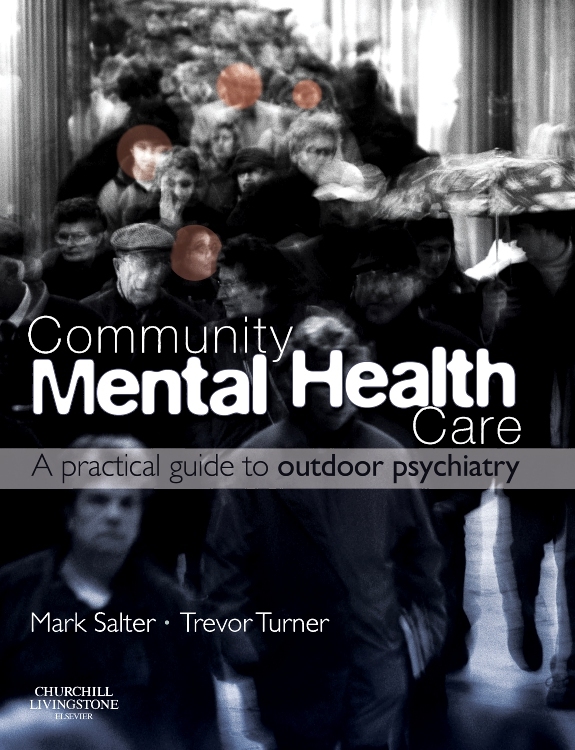 Addresses all major areas of family life, such as culture, roles, communication, stress management, nutrition, spirituality, sexuality, and recreation. 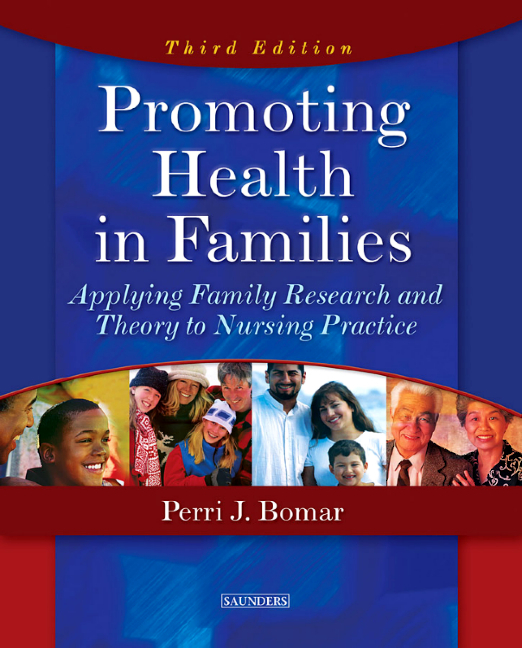 Provides a theoretical and historical perspective of family health and family nursing. 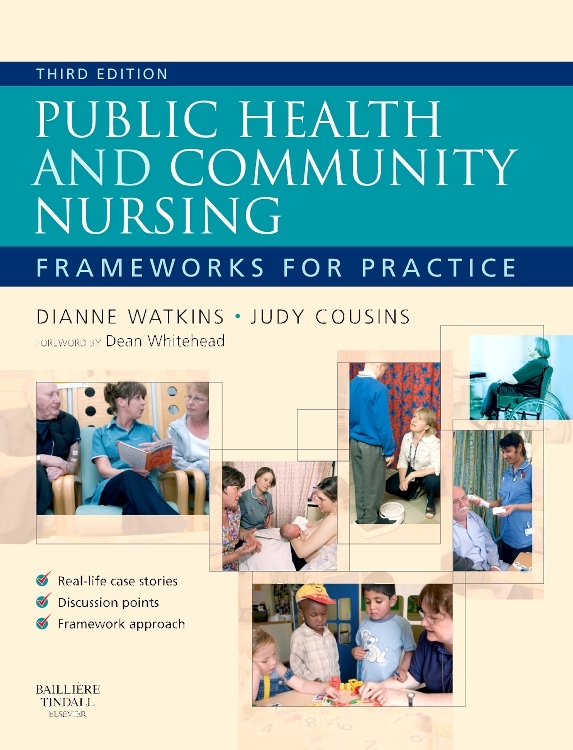 Focuses on the nursing process in the discussion of family care, especially specific interventions to use when working with families. Emphasizes key information through pedagogical features such as chapter objectives and chapter highlights. A diverse contributor panel includes experts from all areas of family health, both within nursing and in other health disciplines. Unique! 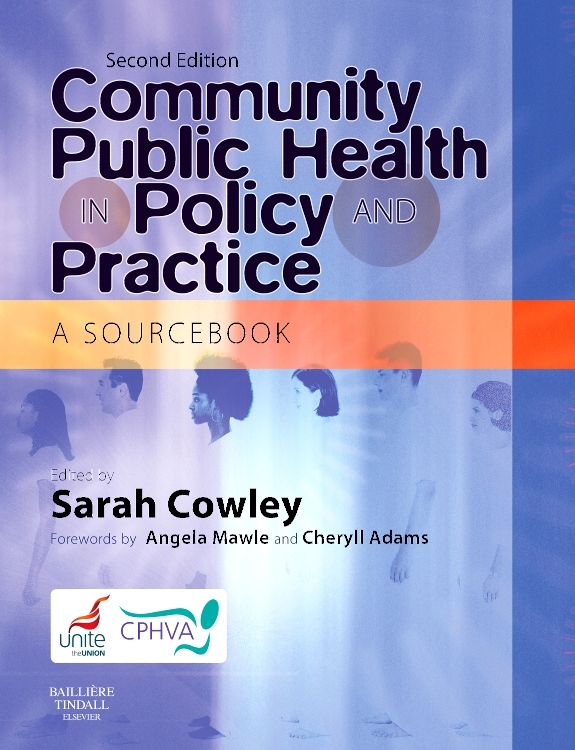 A new chapter, Family Health Promotion During Life Threatening Illness and End of Life (Chapter 18), addresses families experiencing life-threatening illnesses and the end-of-life stage. Unique! 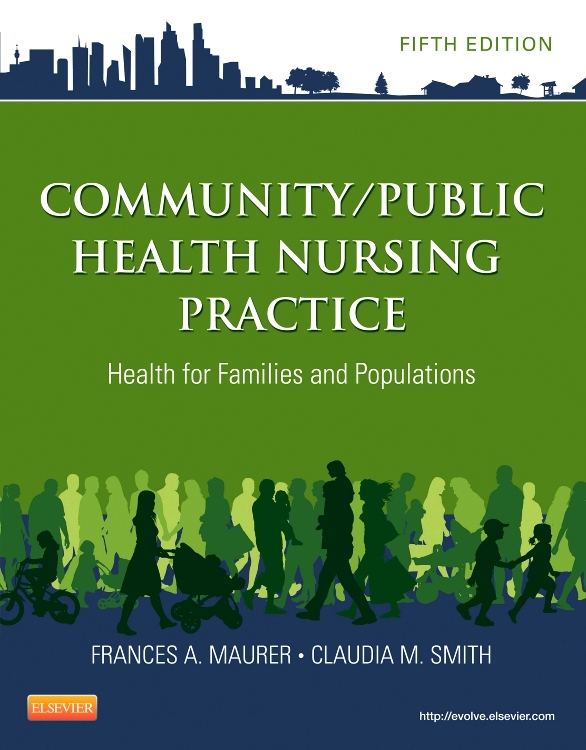 A new chapter, Health Promotion of Families in Rural Settings (Chapter 20), describes the unique health care issues of families who live in rural settings. 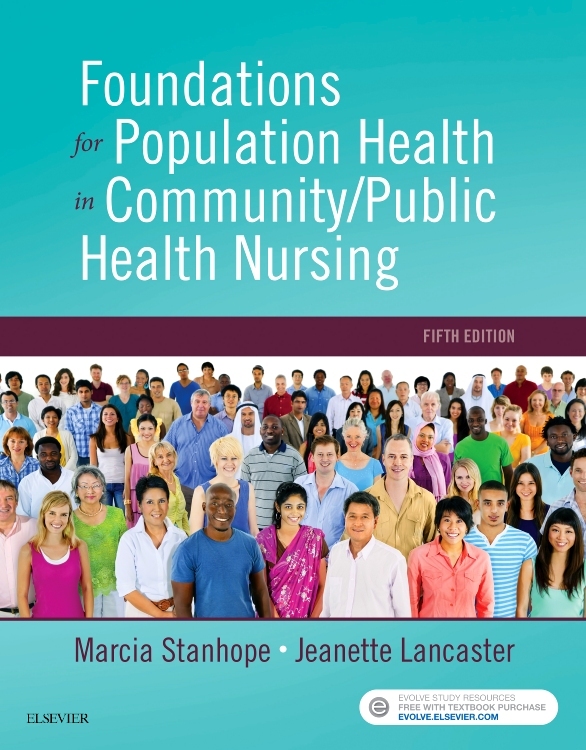 Theoretical Foundations for Family Health Nursing Practice (Chapter 4) presents an overview of the theories specific to family nursing. 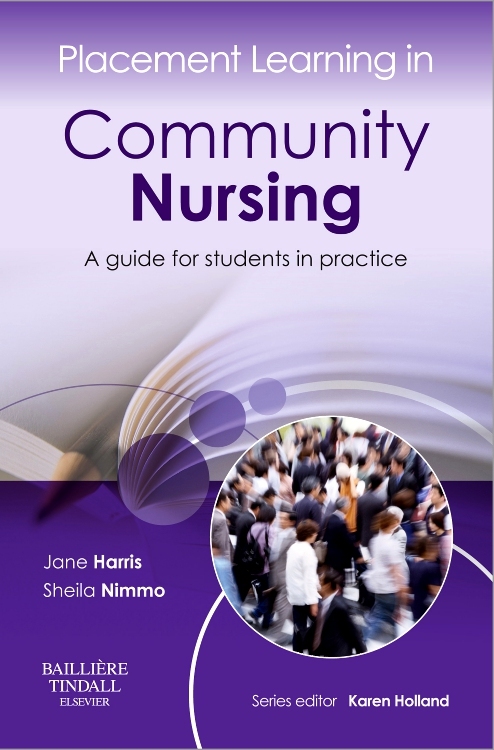 Using the Nursing Process with Families (Chapter 10) is devoted to all stages of the nursing process as applied to families. 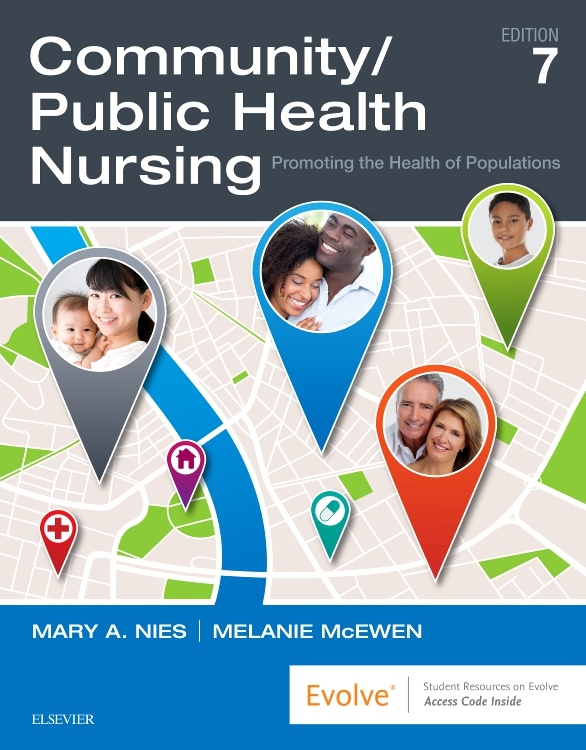 Family Health Promotion and Family Nursing in the New Millennium (Chapter 22) discusses the state of family health at the beginning of the twenty-first century and the potential effect of current and future trends. Unique! Canadian Perspective boxes highlight family nursing care practices in Canada, providing an international Perspective. Unique! Critical Thinking Activities challenge students to apply chapter content in practice settings. 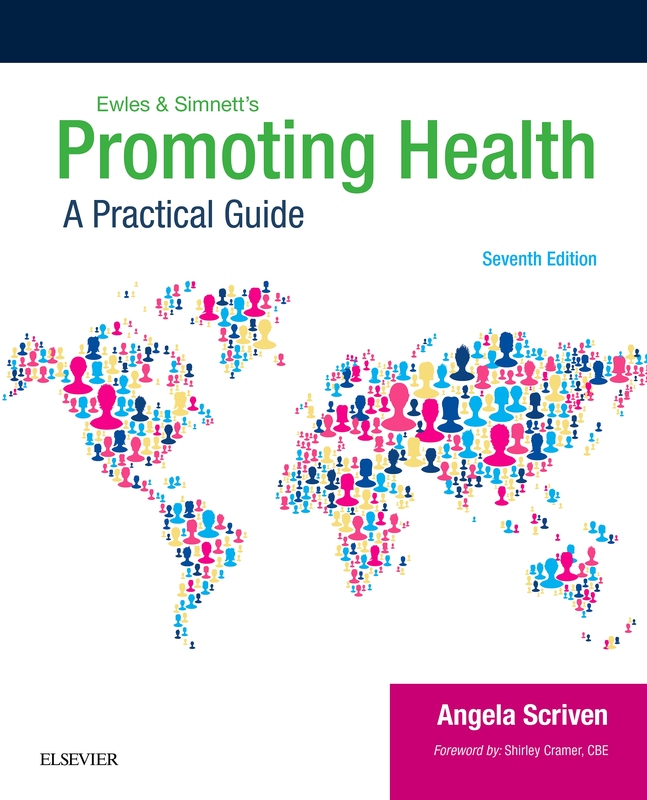 Promotes family health promotion research studies in Research Synopsis boxes. 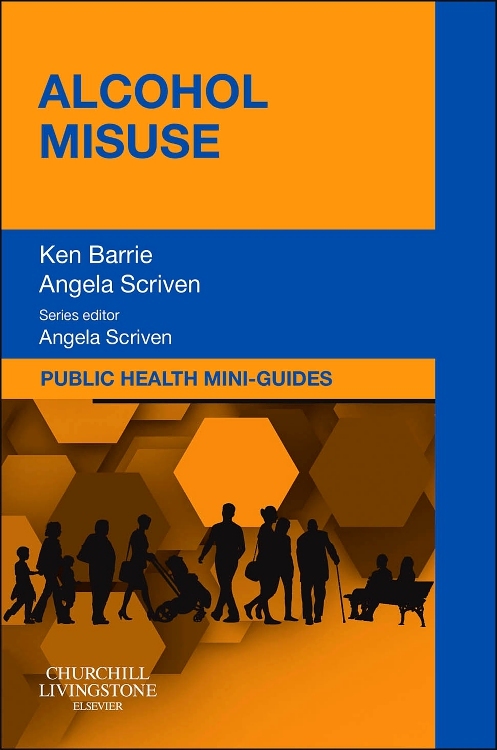 Presents and discusses "real-life" family health situations through Case Scenarios boxes. 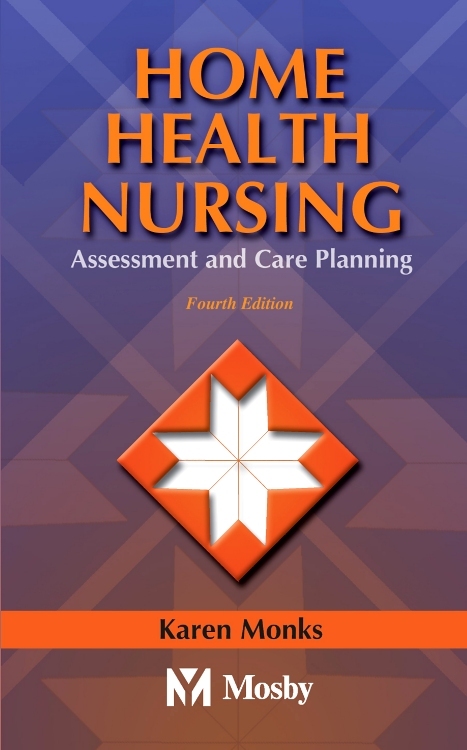 Offers more assessment tools that provide guidance for nurses as they assess and determine interventions for families in their care.